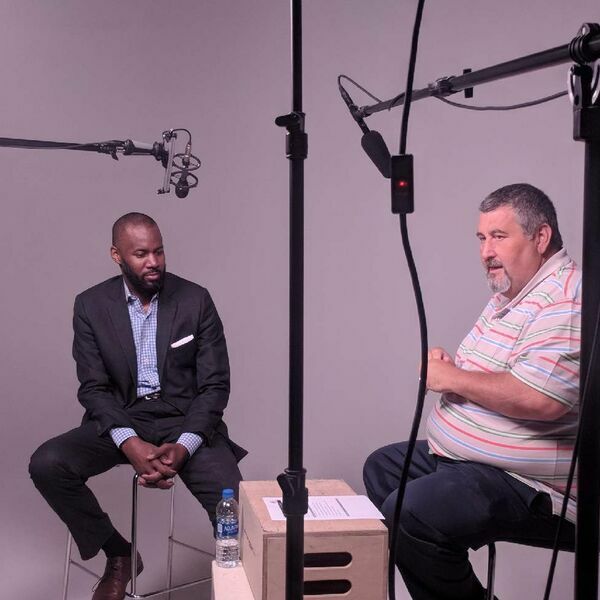 On this episode of Java with Joe, Joe Chandler talks with attorney Justin Sauls, with Walker Bright PC, who represents small business owners and financial institutions in the areas of commercial litigation. Justin works through business disputes, contract negotiation, and new entity structuring - and discusses the most important things to deal with on the front end. How does your attorney become your strategic asset? Listen in!